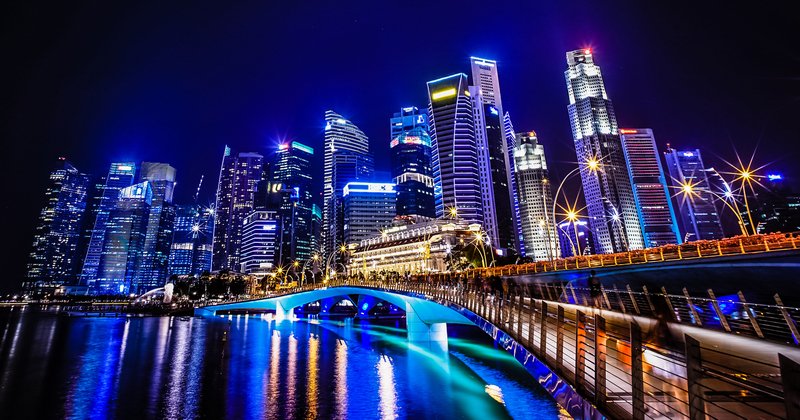 There’s no better time to be a startup in Singapore than now. Fresh from the Budget that saw the announcement of a decent increase in support for Small and Medium Enterprises (SMEs) came an reiteration last Friday (3 Mar) during a debate in Parliament on the Ministry of Trade and Industry’s budget. As a response to questions from Members of Parliament about the government’s efforts to grow the local startup landscape, Minister of State for Trade and Industry Dr Koh Poh Koon emphasised that the government has plans to “strengthen support (for startups) in three key areas – branding, funding, and talent attraction”. This would come namely in the establishment of the Startup SG umbrella, which, other than its main function of unifying startup support schemes, aims to create a “coherent brand identity for the Singapore startup scene that resonates among Singaporeans and the rest of the world”. “With the unified branding, it will be easier for budding entrepreneurs to identify the relevant schemes for their unique situations and needs. Over time, we will work with other stakeholders to further strengthen this Startup SG brand,” said Dr Koh. While there isn’t much information about what each entails, part of the Startup SG Equity scheme would see the government enhancing its “co-investment support for promising start-ups in deep-tech areas like medical technology, clean technology and advanced manufacturing”. This would be carried out in two ways – the investment cap from the government’s co-investment portion would be doubled from S$2 million to S$4 million, and the proportion for it would be increased from 50 to 70%. With foreign startups hiring 19,000 workers in Singapore as at 2015, Dr Koh also emphasised the importance that Singapore remain open to attracting and embracing global talent. This goes against the rise of protectionist policies around the world. “The rising global protectionist sentiments that emerged in 2016 present us with the opportunity to position Singapore as an attractive startup location for talent. Foreign entrepreneurs have the capacity to add to the vibrancy of our start-up scene,” he said. Thus, the EntrePass for foreign entrepreneurs will also see a revision of entry and renewal criteria that’ll make it easier for foreign entrepreneurs to set up their base here. How Will This Create A Coherent S’pore Startup Brand Identity? From the announcement, there seems to be an emphasis on 2 areas in particular – deep-tech startups and attracting foreign startups and entrepreneurs. It’s unclear, however, how these schemes and the Startup SG umbrella will eventually create a “coherent brand identity” for Singapore startups. Will we be a nation focused on deep-tech ventures? Or will the sheer amount of schemes and grants available for startups define us? Or will the diversity that’ll inevitably come with attracting foreign startups be what we’re known for? Perhaps all we can do is simply wait, but enjoy the goodies in the meanwhile.